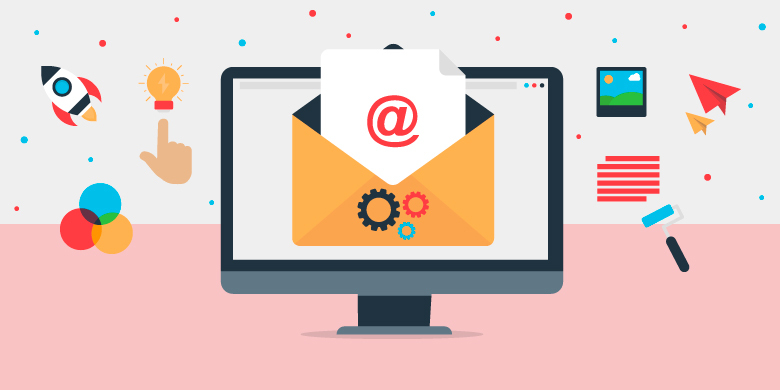 While most of today’s marketing innovations and data reports are concerned with the advent of topics like social media, automation, and AI, email is still worth our attention. Individuals may be texting and conversing over social media platforms, but an email is still a primary form of communication. According to Statista, there are more than 3.8 billion email users worldwide. This number is expected to surpass 4 billion in 2022. These numbers should be music to the ears of B2B marketers everywhere as it reveals that email is still king. Using this method of communication as a significant form of marketing brings in a staggering average of $44 for every $1 spent. So, how is personalization really impacting B2B email marketing?